A trademark is defined in the interpretation section of the Trade Marks Act as a mark, used or proposed to be used in relation to goods (and services) for the purpose of indicating a connection in the course of trade between the goods and an individual having the right to use the mark. At its core, it identifies and distinguishes the source of the goods of one party from those of others. Items that can be registered as a trademark include a name, invented word, phrase, logo, designs, symbol, image or any combination thereof. All industries thrive on Trademarks. Why register? One significant reason for registration is its certification (authentication) function. This means that the distinguishing mark would become the platform for its customers to identify and by extension, guarantee the quality of the goods or services provided. 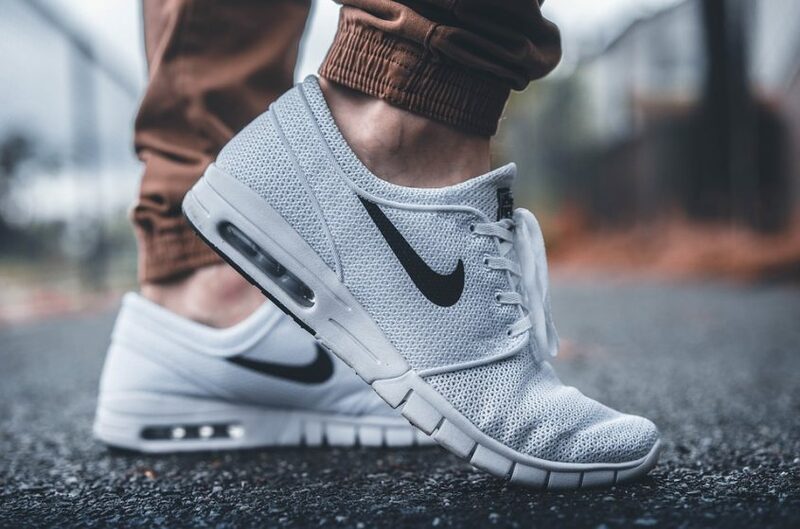 The swoosh sign for instance might be what a customer needs to see to be certain that he is buying an original Nike footwear. Another benefit of a registered trademark is the exclusivity enjoyed by its owner for a defined period. In Nigeria, a registered trademark is valid for seven years, and renewable for fourteen years thereafter, this can ensure perpetuity as long as it is continually renewed. In another breath, a registered trademark while ensuring goodwill and reputation, also gives the exclusive right of usage to the registered proprietor. Thus, where you register a logo for instance, anyone who makes use of something similar or identical without your consent would be liable for infringement. Against the backdrop of the foregoing, a registered proprietor can always bring an action for infringement or for passing off under common law, and by virtue of the Merchandise Marks Act, a criminal action can be instituted against the offender. Where a registered trademark is infringed upon or threatened to be so infringed, reliefs that can be sought include injunctions, orders for delivery up, damages and orders for account for profit. 1. position your products or services in the marketplace. 2. protect your business identity. 4. prevent others from using the same or similar mark. 5. prove your legal rights for use of the mark and allow you to use the ® symbol. 6. avoid reliance on common law rights (i.e. passing off) which can be difficult to defend. 7. get exclusive rights to use, licence, and franchise or sell your mark. Do I have to register a Trade Mark in Nigeria’s competition-ridden marketplace? Beyond the advantages highlighted, if you do not register your trade mark, other businesses may be able to use it, or register it and prevent you from using it later. Your competition might employ this in sabotaging your efforts and deliver a sucker punch. We can help you register your Trademark in Nigeria. To begin the process, Get in Touch!